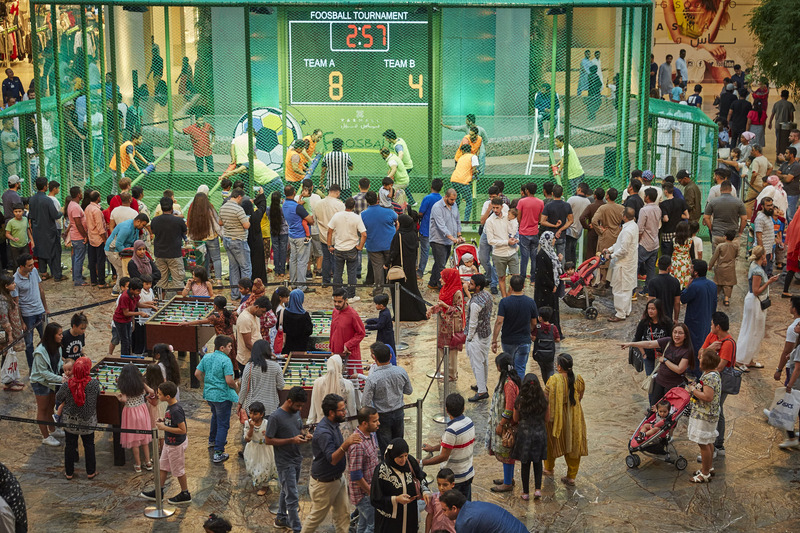 ABU DHABI, 28th June, 2017 (WAM) -- Yas Mall, a leading entertainment and shopping destination located in the heart of Yas Island, witnessed a large turnout of 250,000 visitors and shoppers on the first Eid al Fitr day, which saw the discount campaign launched by the mall for the first time in the capital, Abu Dhabi. The visitors and shoppers, included tourists from Gulf Cooperation Council States, who spent their vacation in the UAE and stayed at Yas Island’s hotels, while many top destinations on Yas Island held several activities and special shows. Saoud Khoory, General Manager of Yas Mall, said this initiative highlighted the special position of Abu Dhabi as a leading entertainment and shopping destination, and also as a leading commercial centre in the capital. 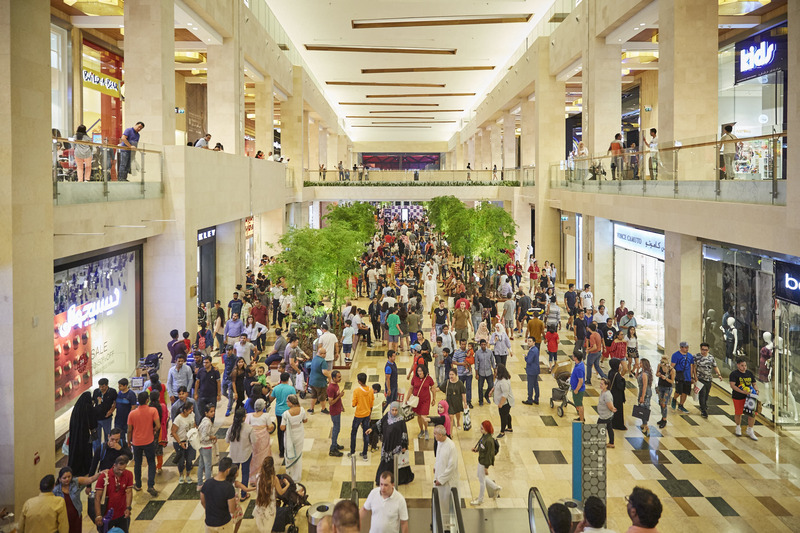 "We are looking forward to co-operating with various government authorities to receive more visitors from around the world, to witness a high-level shopping and entertainment experience at Yas Mall, while highlighting the participation of over 340 stores in the Yas Mall discount campaign," he added.